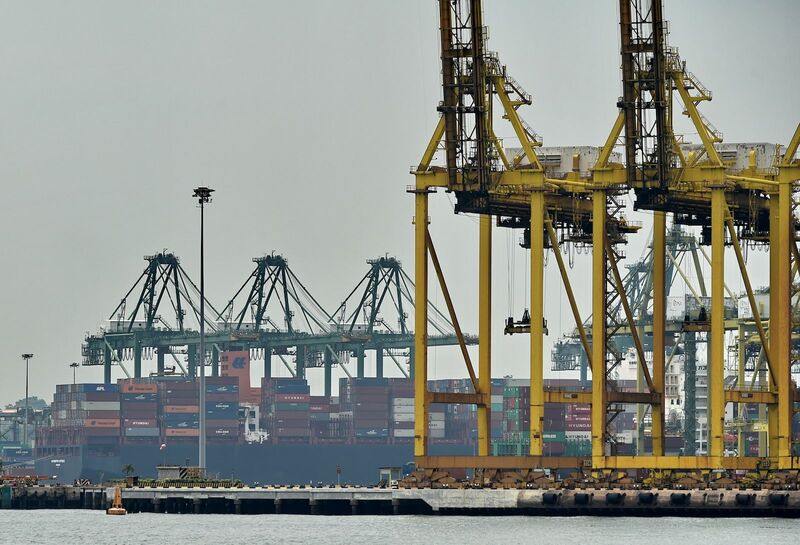 A fully loaded container vessel docks at a container terminal in Singapore. Singapore’s offering as an international maritime center continues to grow. There are arguments that China’s Belt and Road Initiative poses more challenges and threats than opportunities for Singapore. First of all, BRI aims to enhance inland transportation, mostly by train, from China to mid-Asia and Europe, as well as enlarge the scale of pipeline networks. This will divert a significant amount of seaborne trading volume, originally transported via the Strait of Malacca, indirectly hurting the interests of Singapore. One geoeconomic rationale behind the “Maritime Silk Road” (MSR) relates to China’s Malacca dilemma. The term refers to China’s over-reliance on energy imports transiting the Strait of Malacca. Over 80 percent of Chinese maritime oil imports and 30 percent of natural gas imports have to pass through the Strait of Malacca. To buttress its energy security, China is determined to circumvent this route by developing more reliable alternative land and maritime routes for energy imports along the Belt and Road. For example, China is again seeking influence in Malaysia as it spreads its economic clout through Southeast Asia. It is investing $7.2 billion in a redevelopment project that will see Malacca become a new deep sea port. 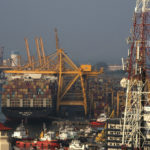 Some analysts believe that Malaysia may overtake Singapore as the largest port in the region. Singapore has long enjoyed the benefit of its geographic advantage due to the Strait of Malacca. Using its port and terminal facilities, Singapore has become the most important container transshipment hub in Asia-Pacific since the ‘90s. 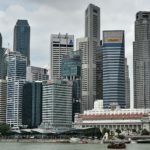 Singapore’s government has initiated various tax incentives and financial subsidiary plans that attracted lots of MNCs to designate Singapore as their regional hub or global headquarters. In the maritime industry, Singapore is tremendously successful, continually ranked the number one maritime capital city in the Asia-Pacific region, surpassing even Hong Kong for the past decade. Singapore leads as the shipping hub for port terminal operations, bunkering, offshore building, ship brokering, ship financing, forward freight agreement trading, marine insurance and maritime lawsuit jurisdiction. In the context of the BRI, including the MSR initiative, Singapore has the potential to continue its leading role in the maritime industry. As a sovereign country, Singapore’s position remains unbiased, and it may possess more diplomatic flexibility than Hong Kong. Also, as many of the countries involved in BRI are relatively less developed and may be weaker in terms of governance—whether in terms of transparency or in possessing a credible legal and judiciary system—Singapore maintains an advantage on these counts. According to Menon’s Leading Maritime Capitals of the World report published in 2017, Singapore again clinched the top position. Singapore was also ranked first in 2015 and 2012. Singapore’s continued dominance is due in part to its continued innovation and its strong maritime services environment, which includes legal, insurance, and shipbroking. Singapore’s maritime ecosystem comprises over 5,000 establishments employing more than 170,000 people and contributing about 7 percent to the republic’s GDP. Home to more than 140 of the world’s top shipping groups, a rich diversity of maritime products and services can be found in Singapore. It is the ideal Asian gateway for global leaders in shipping finance, shipbroking, risk management and maritime insurance. Singapore is also fast becoming Asia’s hub for maritime law and arbitration. China will invest heavily in ports and terminals overseas, bringing in about $1.3 billion premium in revenue in marine insurance alone. Singapore’s offering as an international maritime center continues to grow. While more than 140 shipping companies are already represented in Singapore, new companies continue to join—with the West of England P&I Club as an example. At the same time, the Singapore Registry of Ships is still among the world’s top five largest ship registries in the world. 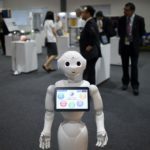 Additionally, in making predictions about the world’s leading maritime capitals five years ahead, the majority of industry experts surveyed shared a consensus that Singapore will remain the most important city, with many believing that the country has strong capabilities to handle digital transformation in the maritime industry. Shanghai has been moving up the ranks in tandem with China’s continued development. It has been the world’s busiest port by container volumes since 2010, and the momentum is expected to continue. Seven of the world’s 10 largest ports are in China, and they’re all experiencing an unprecedented boom in the movement of goods. During the phase of rapid economic growth in the country since 2004, the Chinese marine insurance market had already expanded to become the world’s second-largest market for cargo insurance and the world’s largest market for marine hull insurance. However, the majority of this exponential premium growth comes from domestic seaborne trading, including inland water and coastal shipping. 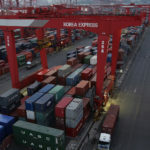 To boost international shipping and logistics, China will invest heavily in ports and terminals overseas, leveling up the port transshipment ability and terminal efficiency alongside the MSR trade routes. This is forecasted to bring in about $1.3 billion premium in revenue in marine insurance alone. Since the initiative is largely focused on the infrastructure sector, especially for port and terminal facilities, there will be more heavy machinery and project cargo being shipped to support the implementation of the plan. From an insurance perspective, one single unit has a total weight of 200-300 metric tons and their sales value would easily exceed $10 million each. These types of project cargo normally have higher insured values and require high limits in terms of liability insurance cover. 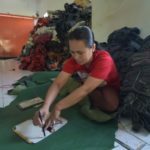 Furthermore, handling these project cargoes, for example, transporting, installation, fixing and testing, is more complicated, thus raising the complexity and uncertainty for insurance claims handling. More importantly, since the deal is transacted across different countries, involving different laws and jurisdiction zones, the assureds will always prefer to pursue their disputes for arbitration outside the contracting countries, where the jurisdiction will not be biased. As the top maritime business center, Singapore leads the marine insurance industry in the Asia-Pacific region. Serving as the base for Lloyd’s Asia, several other international insurers and eight marine P&I clubs, Singapore’s insurance market has sufficient capacity to absorb the growth arising from the MSR initiative. The international insurance markets possess superior claims resources, such as claims experts, correspondents, marine surveyors and maritime lawyers. Such professional services maintain the highest quality of service and are easily accepted by other overseas markets. A distinct example is that co-insurance is the common practice for marine hull insurance over time, and the Chinese insurers prefer to follow the leaders in the international markets based in Singapore—in terms of rating and claims handling, for example. The free flow of foreign currency in Singapore clears the barriers for claims payments to overseas clients, which is still one of the main concerns for Chinese insurance companies when dealing with transactions in U.S. dollar. Singaporean firms have also been able to support these high-frequency financing activities with quality insurance coverage for BRI projects and have participated in regional insurance pools to expand coverage to a wider range of risks. A recent notable development is the establishment of the Belt and Road Insurance consortium of Singapore in December 2017, which brings together insurers, reinsurers and brokers from Singapore and China to improve capacity and provide more holistic, all-in-one solutions for protection and risk management across a wide range of risks to BRI projects in the region. Dr. Shen Yiming is senior vice president and head of China Client Services, Asia for Marsh. 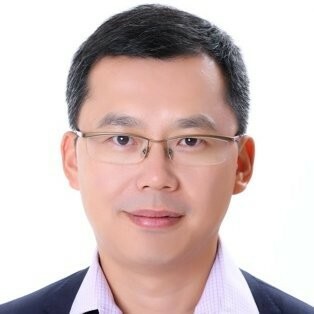 He is mainly responsible for risk management and insurance matters in connection with Chinese enterprises’ overseas direct investment.